Art plays a significant role in the development of science and how information and discoveries are shared. Most people consider science and art to be on opposite sides of the spectrum, but at the conjunction of art and science is the lesser-known field of scientific illustration. Even if you have never heard of scientific illustration before, you have likely seen it in many places. Think about the science textbooks you used in school, the images and models in a museum exhibit you visited, or maybe even that poster at your doctor’s office that shows what your organs look like. So what is Scientific Illustration? Scientific illustration is more than just artwork. It is a way to communicate complex concepts, details, and subjects in an engaging and easily comprehensible way. Artwork can go beyond the complex language often used to describe scientific topics and allow for a greater understanding of the subject. Scientific illustration is art in the service of science. These artists draw or render images of scientific subjects in an accurate way to inform and communicate. A scientific illustrator must use technical art and aesthetic skills in combination with scientifically informed observations and research to make accurate representations of the subject. Illustrations, models, or videos provide visual explanations and depictions to help make the topics accessible and engaging to audiences of all levels. 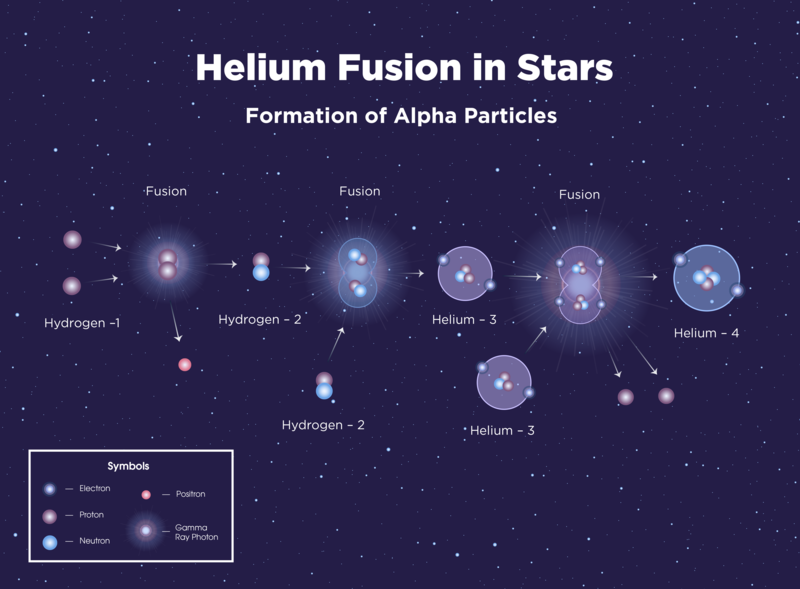 It can be used to explain complicated topics to the general public in a simple way, but it can also to help educate scientists or medical professionals in training with highly detailed images or animations. As the saying goes, a picture is worth a thousand words. "Scientific illustration takes the viewer to the often unobservable — from molecules and viruses to the universe, from depiction of the internal anatomy of arthropods and plants to geologic cross sections and reconstruction of extinct life forms, ranging from realistic to abstract portrayal." Due to the growing diversity of artistic media (the materials or tools used to create artwork) used in our current digital age, scientific illustration can often be referred to simply as scientific art. Though it may seem like a small field of study, the subjects of scientific artwork are very diverse, spanning nearly all fields of science, from microscopic biology to astrophysics and everything in between. Two main international organizations work to connect these artists, The Guild of Natural Science Illustrators (GNSI) and the Association of Medical Illustrators (AMI). Each group holds their own annual conference, where hundreds of scientific and medical illustrators from around the world attend workshops and classes to continue their education and share their knowledge with others in this small field of study. One of the largest and most popular types scientific artwork is medical illustration. This can include artwork, illustrations, and animations depicting surgical procedures, internal anatomy, or biological processes that are too small to even see in microscopes. Medical illustrators specialize in biomedical communications, and they require further training in anatomy and life sciences. There is a very practical usage of this artwork in the medical field for education and resources. "A medical illustrator is a professional artist with advanced education in both the life sciences and visual communication." This is likely what you may first think of as scientific illustration. It includes artwork relating to animals, plants, and fungi in their environment. A lot of early scientific illustration was in this field because it is largely based on observation. In order to better understand and study the histories of certain animals, plants, and life cycles, artists use their skills to render past and present subjects. These pieces help depict or communicate information on fossils, the habitats and lives of animals, and the planet. This is similar to natural history, though it is more specific. Most likely, you would think of dinosaur illustrations and other popular extinct animals such as woolly mammoths or saber-toothed tigers. Since these animals became extinct in distant history, illustrators work with scientists and fossil records to create the images you see today. There are many more extinct species that are not as popular, and some illustrators dedicate their studies to creating reconstructions and images of these extinct animals. 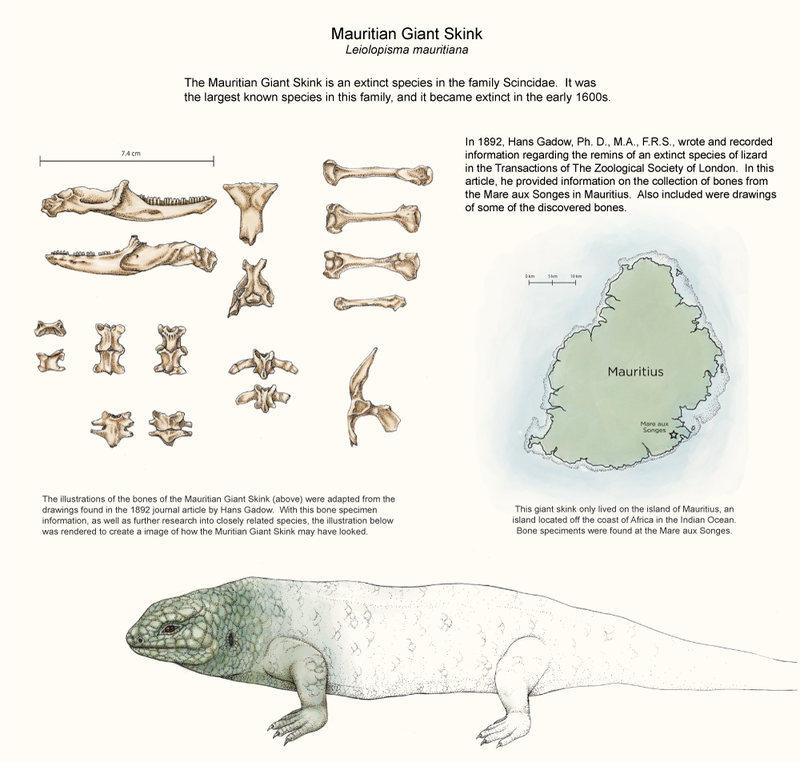 These pen & ink illustrations are done to provide information on the Mauritian Giant Skink, a species that became extinct in the 1600s. If you have ever watched the television series Bones, the character Angela specialized in this. This type of reconstruction involves using a skull or bones of humans, our early hominid ancestors, and remodeling a face based on certain markers. This has allowed us to see what the faces of our early ancestors looked like, and help us engage with these people of the past. Design and artwork done for museum exhibits is highly important to the educational goals of scientific artwork. 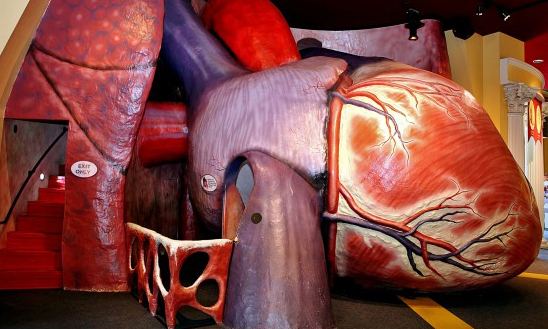 Exhibit designs vary greatly in their content, from interactive exhibits such as the Giant Heart here at The Franklin Institute that children can run around in, to fossils, and to text and image based exhibits. 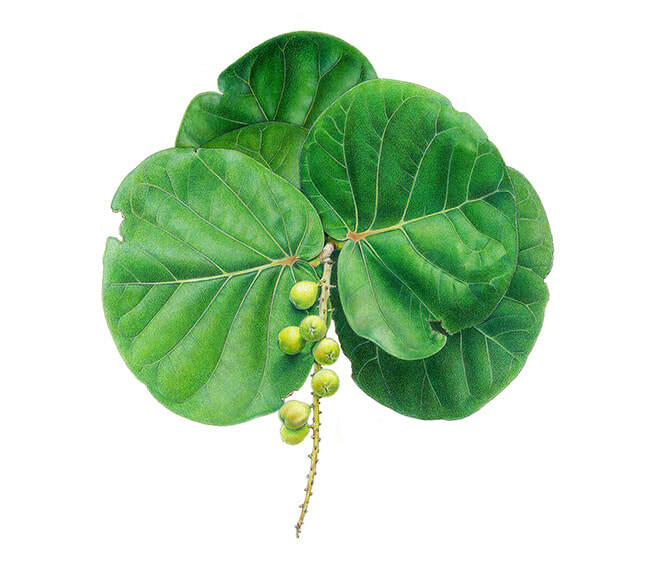 Artwork depicting botanical subjects and the different anatomy of these plants is another popular area within natural history illustrations. Due to the large number of plant species and new discoveries, there is always another subject to render. This type artwork is very functional, and can be highly data and information driven. 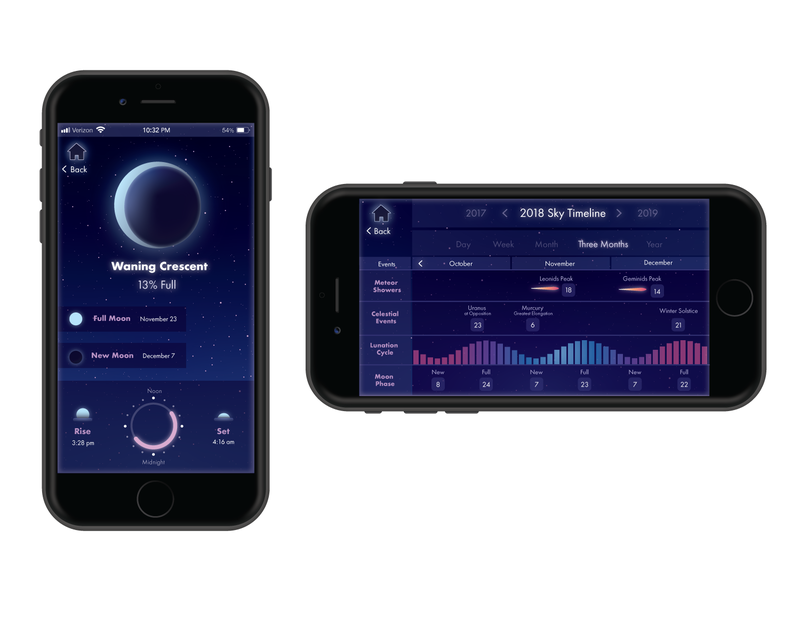 In order to make sense of data, it is the artist's job to choose the accurate and relevant information and display it in an understandable and visually compelling way. You have likely seen infographics used in magazines, on websites, and even on your phone apps. These designs can be either very complex and used for scientists to process information, or they can be simple for the public to use in daily life. With advances in technology, 3-D modeling and animation has grown as an art form. It is a way to create models of the human body, processes, plants, and animals in full form instead of just on paper. This allows more interaction and understanding of how body parts fit together, and what the subject looks like from all directions. of the human body and surgeries, as well as designs for mechanical inventions. For thousands of years, illustrations have been used to depict observations and inform others. Some early “medical illustrations” date back to nearly 400 BC, when they were created on individual sheets of papyrus and were used for instructional purposes to depict anatomy, rudimentary “surgery” and medicinal plants (Alan E. Branigan, The History of the Association of Medical Illustrators). Early scientific illustration was the primary way to capture images of newly discovered animal species, to show internal human anatomy, or to create an index of plant or animal species. This was necessary before the imaging capabilities of the modern were invented. However, with the advent of technological advances, the field of scientific illustration has changed to meet the needs of scientist and educators alike. "Science illustrators are artists in the service of science." Kara is the Digital Media Intern at the Franklin Institute for the spring of 2019. As an intern, she works primarily on website editing and digital content creation, in addition to an assortment of other work within the department. She holds a B.A. 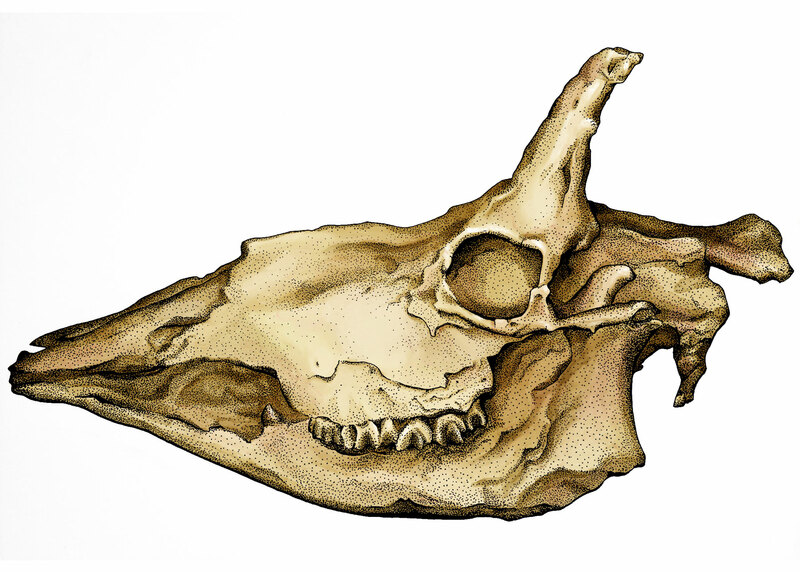 in Scientific Illustration from Arcadia University, and is pursuing a career in this field. Her goal is to promote science education and share information with a wide range of audiences through museum work and scientific illustration. Find her on instagram @karaperilli or check out her website karaperilli.myportfolio.com.